It was a sign of confidence that Rohit Sharma had in his middle order when he walked out to open in the first couple of matches of the season. 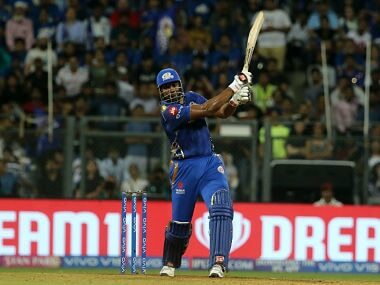 In Kieron Pollard and Pandya brothers, Mumbai Indians had a mixture of experience and explosiveness, and to be frank, any opposition bowling line-up would have to be on their toes against them in the death overs. But so far in the season, the trio has disappointed. Over the years, Rohit has often been asked, "Why don't you open?" His answer has been the same since 2013. That he needs to give the team the balance in the middle order. Sure, he opened 13 times in the 2016 season but take out that year and the number of times he has batted at the top of the order from 2011-2018 is six. Sandwiched in those years are Mumbai Indians' three title-winning seasons, which kind of explains the responsibility Rohit carries at No 4. It didn’t come as a great surprise that Mumbai's only win of the season came when their captain top scored. This reliability is hurting Mumbai Indians. So far in the season, Hardik and Pollard have disappointed. Apart from an odd innings of 20-ish, they simply haven't taken enough responsibility. Twice have Mumbai Indians ended up with below-par totals after being in a commanding position. 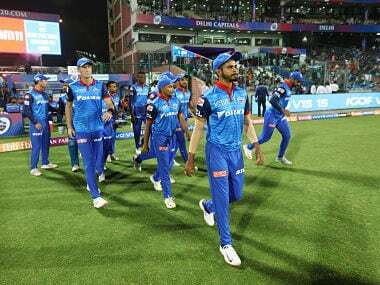 Against Delhi Daredevils, after being 166/2 in the 16th over, Mumbai Indians collapsed dramatically in the slog overs and posted just 194/7 on the board; they were at least 15 runs short considering how the pitch was behaving and their top order batted. The total number of runs Pandya brothers and Pollard scored: 13 off 14. 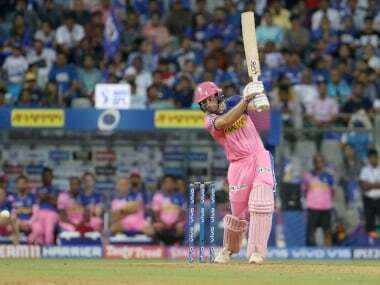 On Sunday, when Ishan Kishan and Suryakumar Yadav stitched the highest partnership of the tournament — 129 runs — things were looking grim for Rajasthan Royals. It was an ideal opportunity for a player like Pollard to go all guns blazing. It was in the 15th over that the West Indian sauntered to the centre with the score reading 130/2. In the previous games, Pollard didn't have any time to settle before changing gears, which could perhaps explain his indifferent show. But in Jaipur, the platform was set; more so when he saw his captain get dismissed for a golden duck. 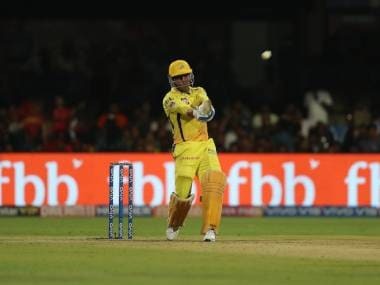 Being the most senior player of the team, he should've consolidated on the position and guided Mumbai past the 180-run mark — a distinct possibility after the start they had got. However, Pollard put up another lacklustre show. 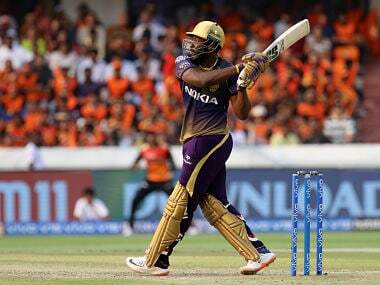 There were two boundaries in his 20-ball 21 and Mumbai set a target '15 runs short' than what they would've wanted. Even the Pandya brothers scored just 11 runs off 8 balls between them. During the post-match talk, Rohit rightly pointed out that the bowling unit has been doing their job. 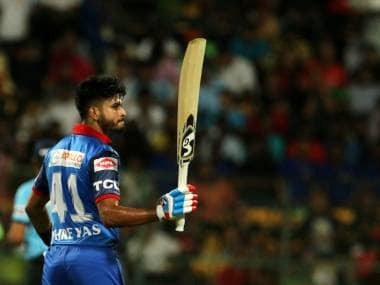 If not for the discipline Mumbai bowlers displayed in the middle overs, they wouldn't have sniffed victory before K Gowtham's sensational 33-run cameo mercilessly snatched it from them. Same was the case against Sunrisers Hyderabad. The bowlers have been doing their job but the batsmen need to stand up. It took Rohit two matches to shift back to No 4. It has actually helped them as Suryakumar has eased into the role of an opener beautifully. 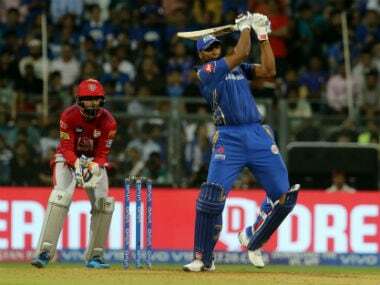 But if Mumbai are to recover from this disastrous start, the middle order, Pollard especially, needs to buck up and start performing. Pandya brothers still have the cushion of their bowling to fall back on unlike Pollard, who doesn't enjoy his captain's confidence anymore thanks largely to this poor economy rate. The pressure is mounting on Pollard. A couple of poor matches more and the team management might have to look for options. JP Duminy and Ben Cutting won't be complaining much right now.